Phoenix, AZ – US Digital Media, a leader in customized USB Drives has expanded its offering to photographers by introducing several new USB gift boxes and USB drives. 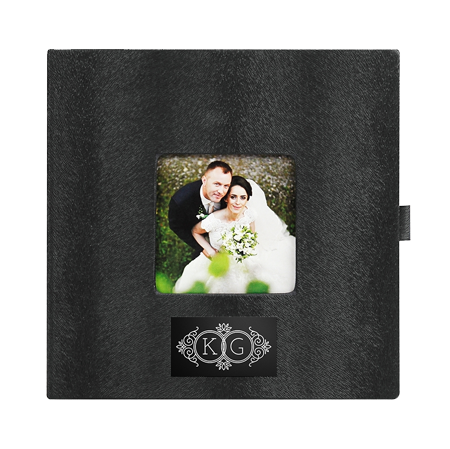 Each modern style box is designed to hold a custom printed or engraved USB drive. These boxes enhance the presentation and delivery of the photographer’s work. Custom packages can be personalized with printing or engraving on the box and drive. Photography boxes can be purchased online at www.premiumusb.com/photography and are sold in quantities as low as a single unit. Photographers can now order these custom packages and have them delivered in 5 business days. The addition of these boxes to Premium USB gives photographers and marketers alike another option in an already extensive product line.